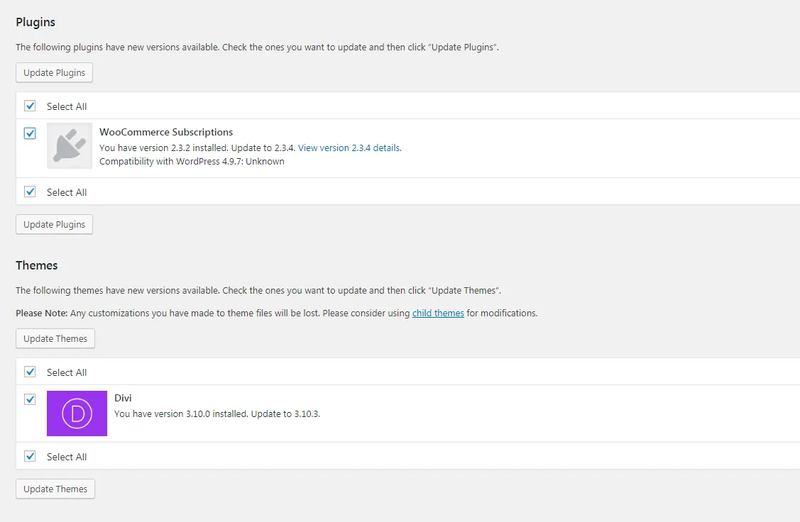 All WP Plugin / WP Themes Comes With Automatic Updates. 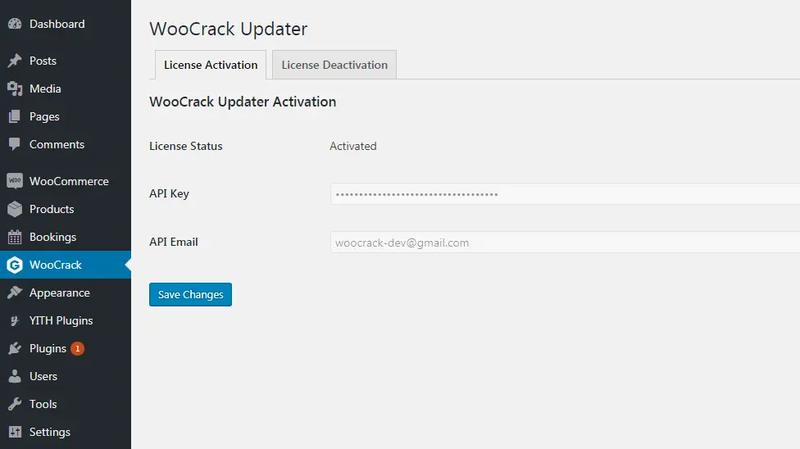 *Only For Club Member. 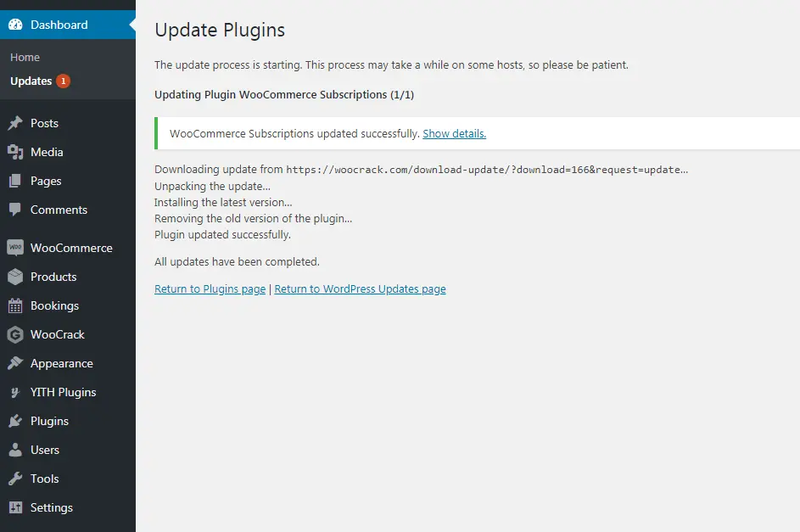 Install the plugin on your website just as a normal plugin. 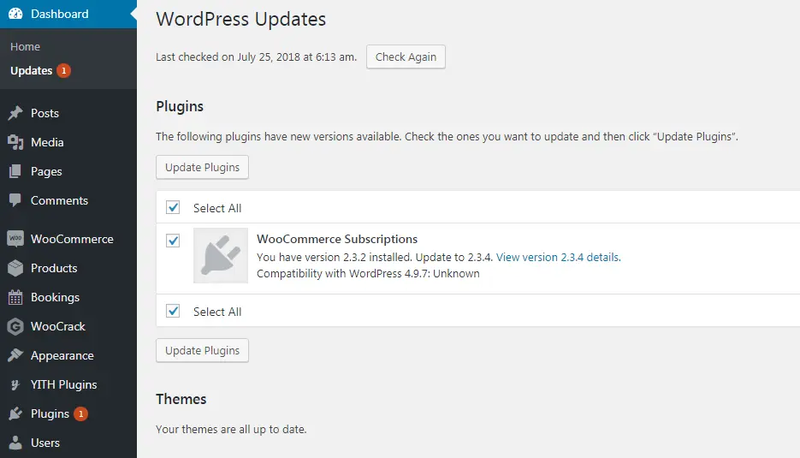 Once you’re connected, you can updates all items from your wordpress dashboard.